As a leading international financial centre, the Cayman Islands has framed its regulatory system around international standards of supervision and co-operation with overseas regulatory authorities. The Cayman Islands Monetary Authority has a central role in the fight against money laundering and the preservation of financial stability. Through the prevention and detection of money laundering the Authority is able to assist in preserve preserving the integrity of the Cayman Islands financial services industry whilst protecting the interests of stakeholders and maintaining the competitiveness of the Cayman Islands as a leading world financial centre. Section 6(1)(b)(ii) of the Monetary Authority Law (2008 Revision) gives the Authority legal responsibility, as part of its regulatory function, "to monitor compliance with the money laundering regulations." These regulations, which prescribe measures to be taken to prevent the use of the financial system for the purposes of money laundering, are in the form of the Proceeds of Crime Law, 2008, Money Laundering Regulations (2009 Revision). The Cayman Islands has accepted the Financial Action Task Force (FATF) Forty Recommendations on the Prevention of Money Laundering and Nine Special Recommendations on Countering Terrorist Financing, which are the international standards for effective anti-money laundering and counter terrorist financing regimes. 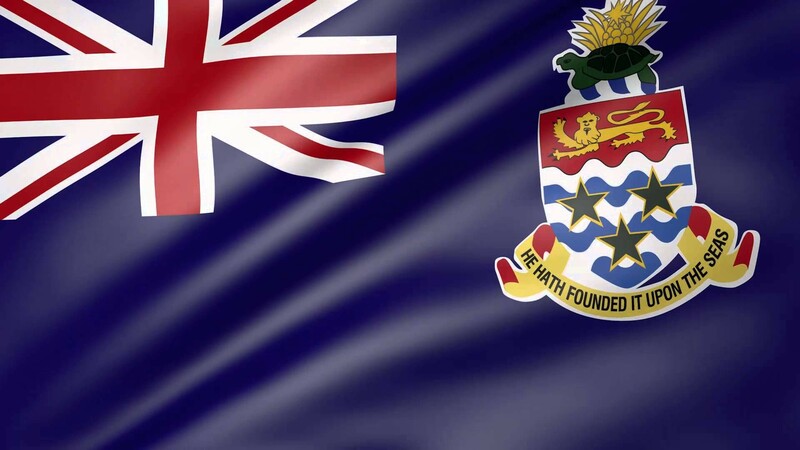 The Cayman Islands is a member of the Caribbean Financial Action Task Force (CFATF) and observes the CFATF s 1992 Kingston Declaration on money laundering. This declaration endorsed the implementation of the 1988 United Nations Vienna Convention, the Organisation of American States Model Regulations, the 40 FATF Recommendations and the 19 Regional Specific Objectives.